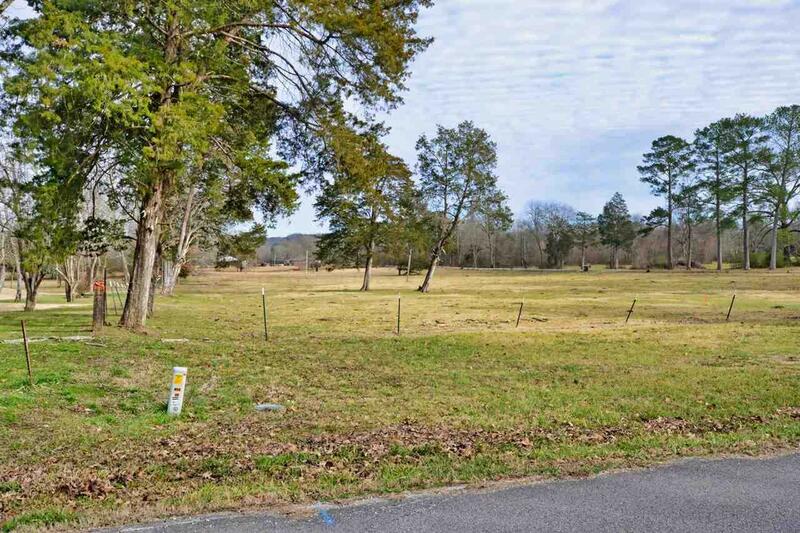 Approximately 98 Acres of rolling pasture and timber land. Complete with city sewer and gravity main already installed. 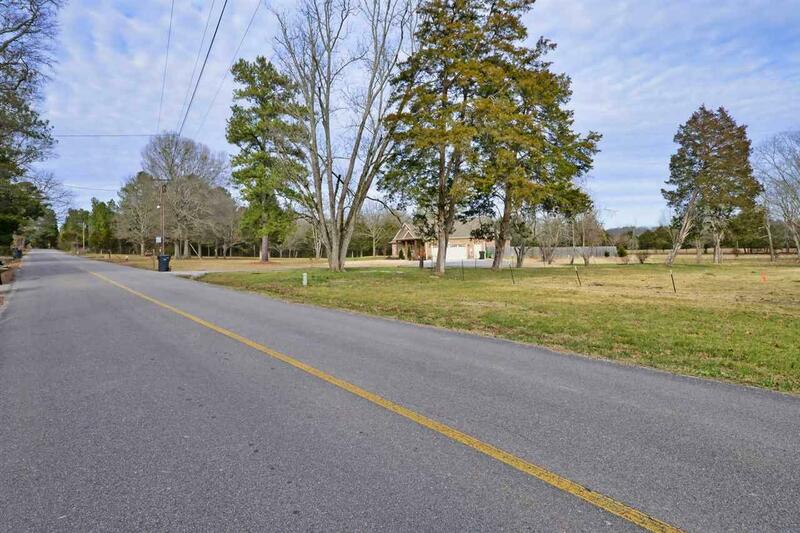 Has been used as farm land, can be developed to R1, R2. 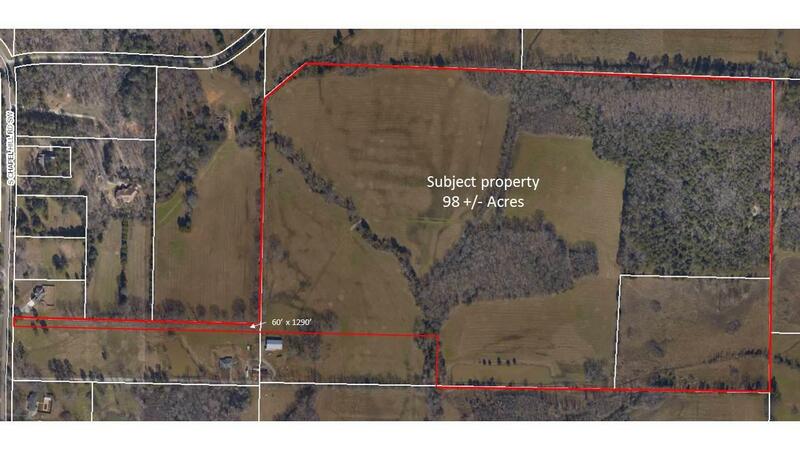 Land is currently in 3 separate tracts to be combined in parts. 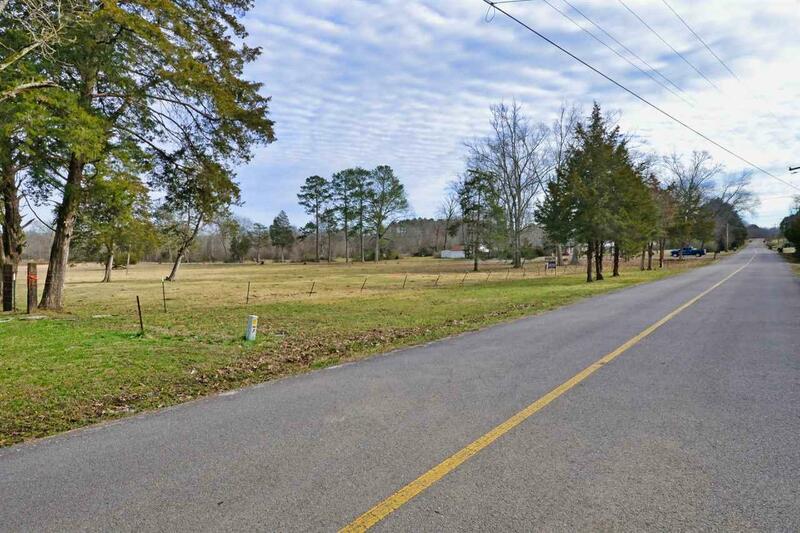 Owner selling 60 of road frontage on South Chapel Hill Road to access rest of acreage. Listing provided courtesy of Next Move Real Estate.